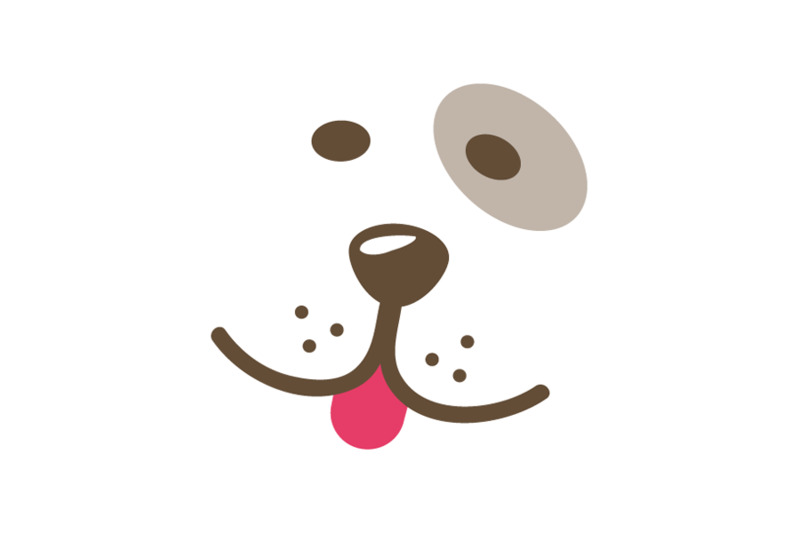 A Handsome Pup with a Charming Personality! 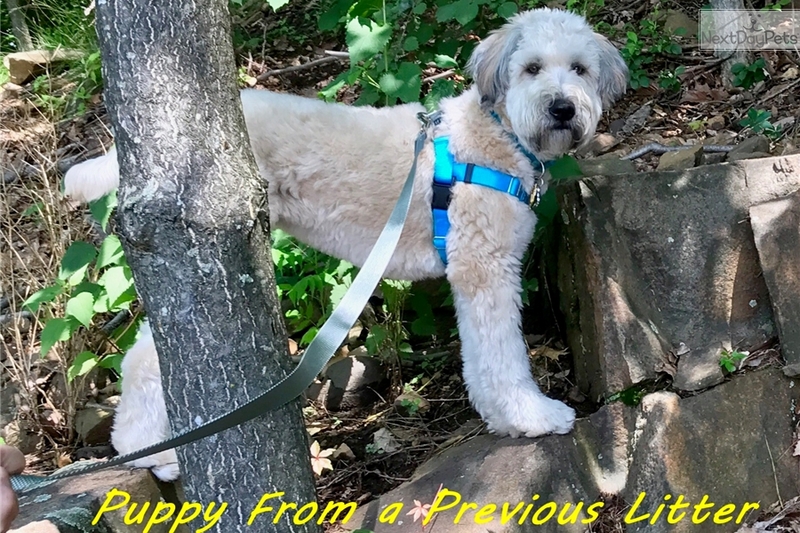 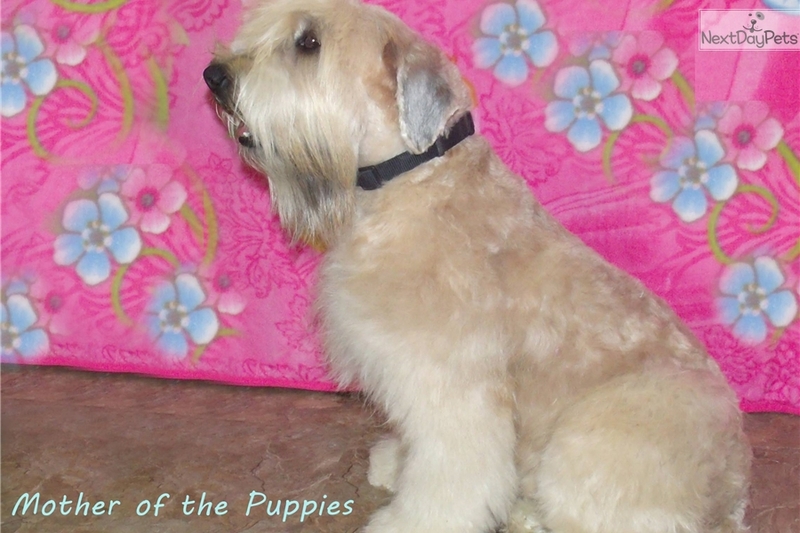 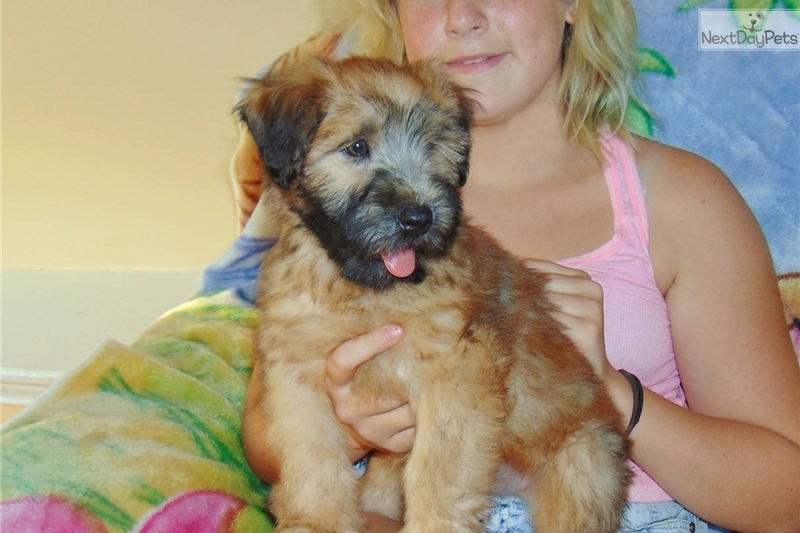 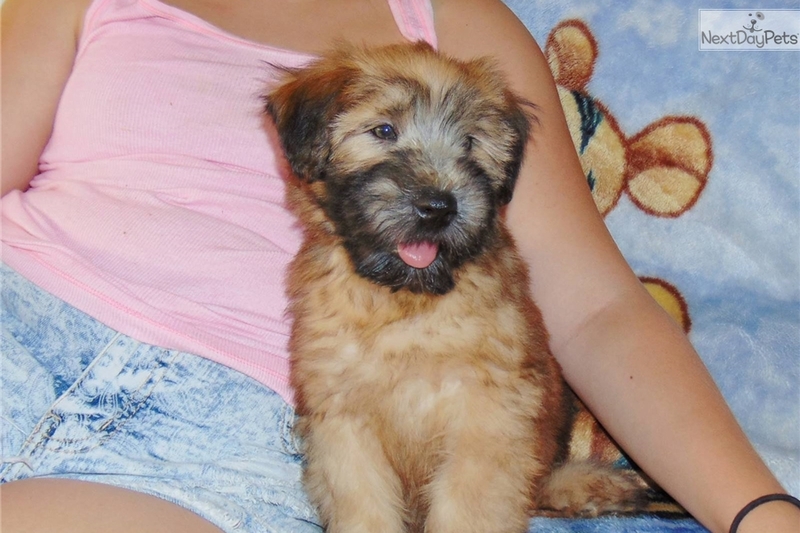 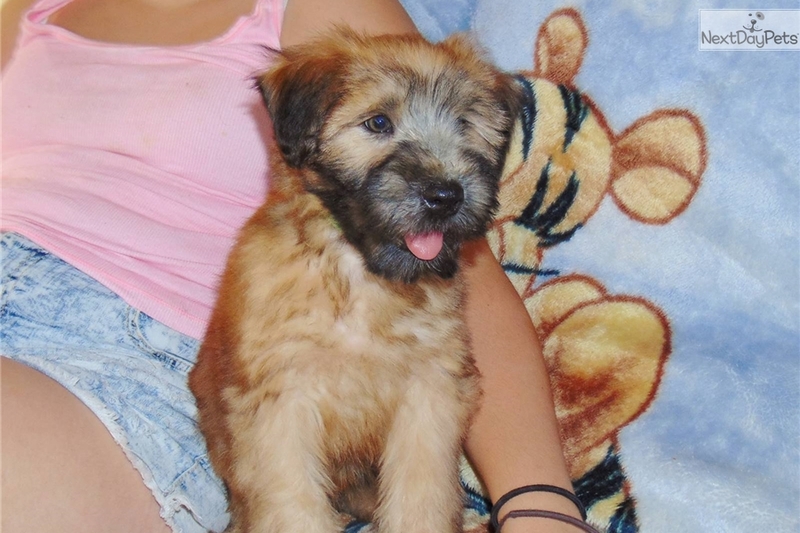 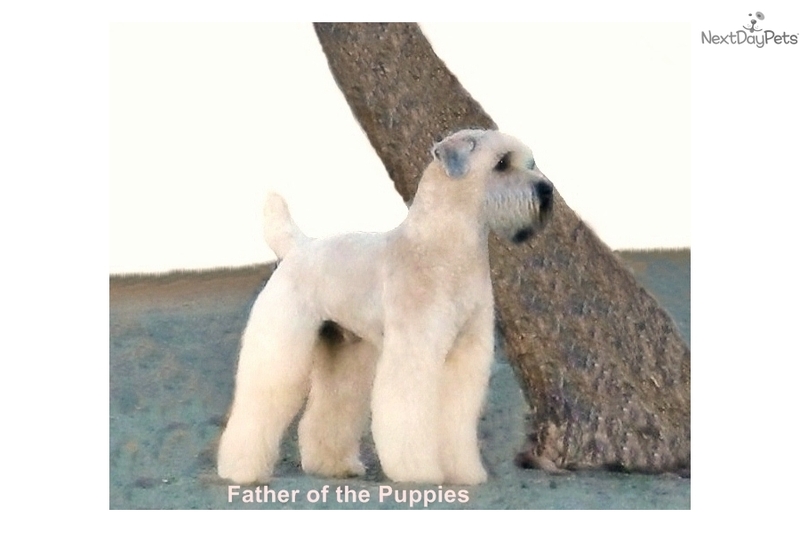 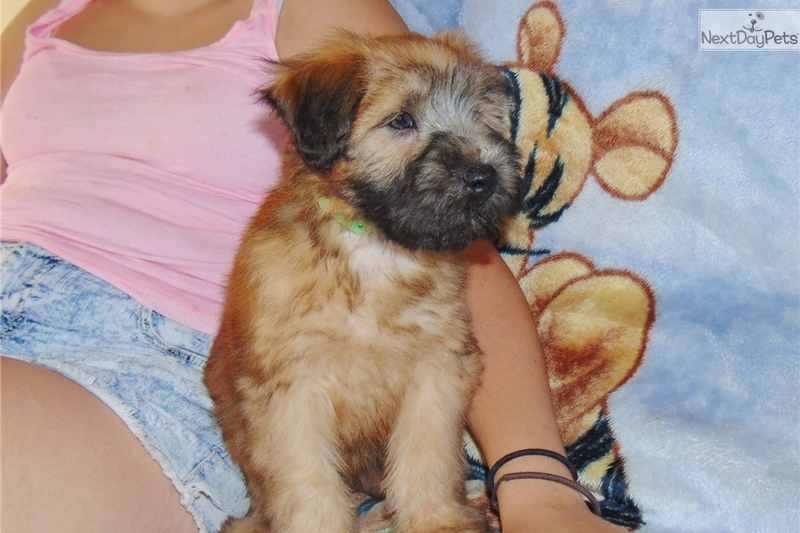 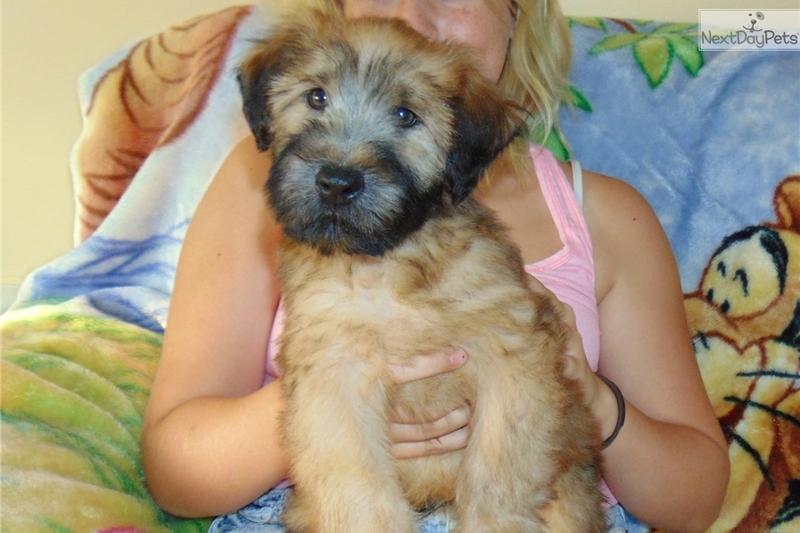 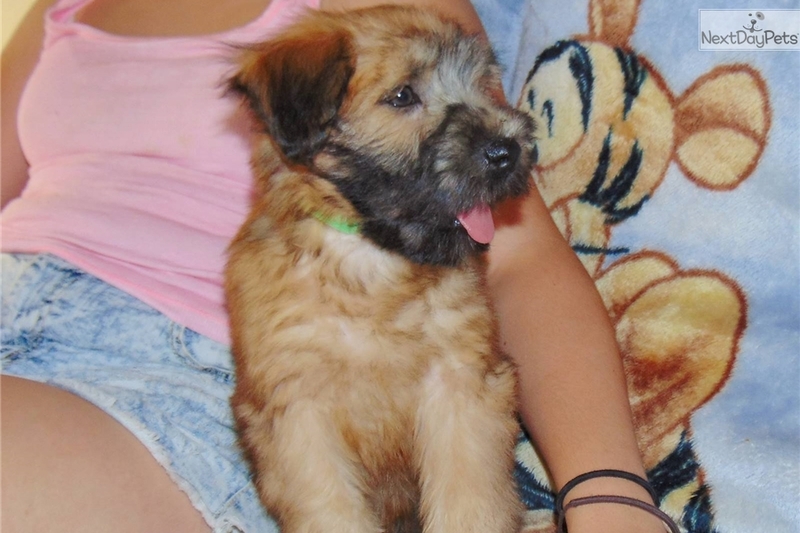 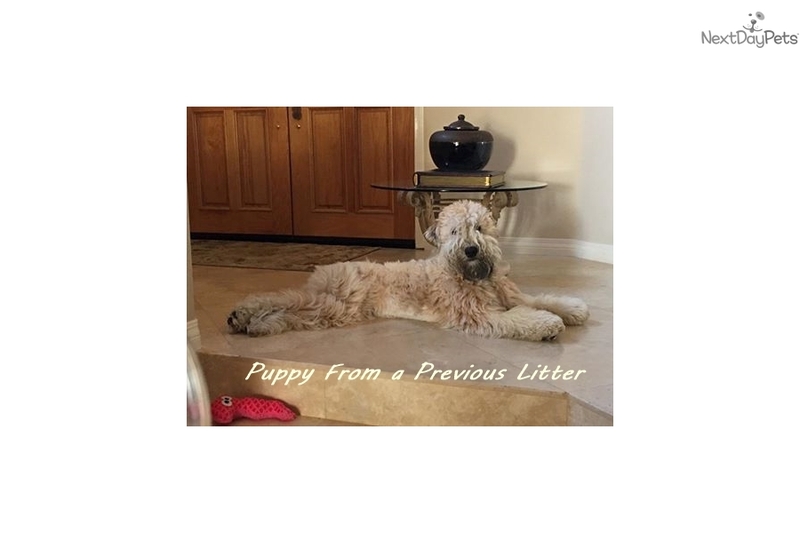 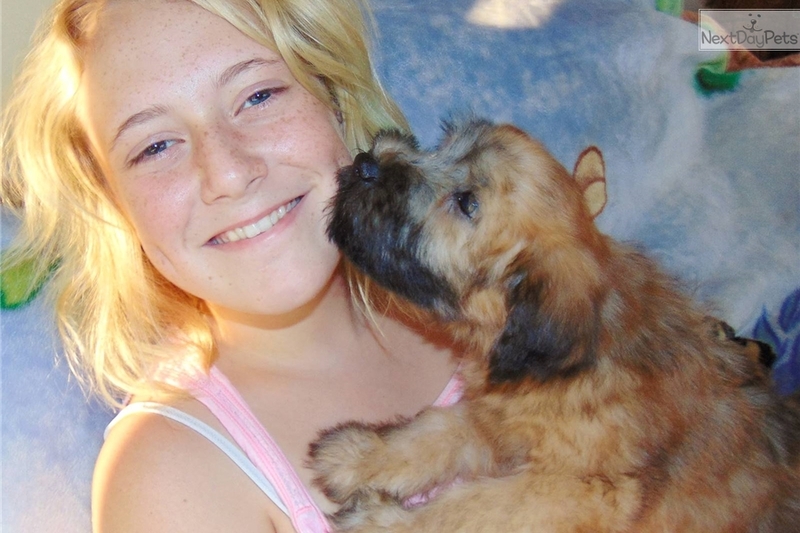 This Soft Coated Wheaten Terrier nicknamed Toby sold and went to a new family. 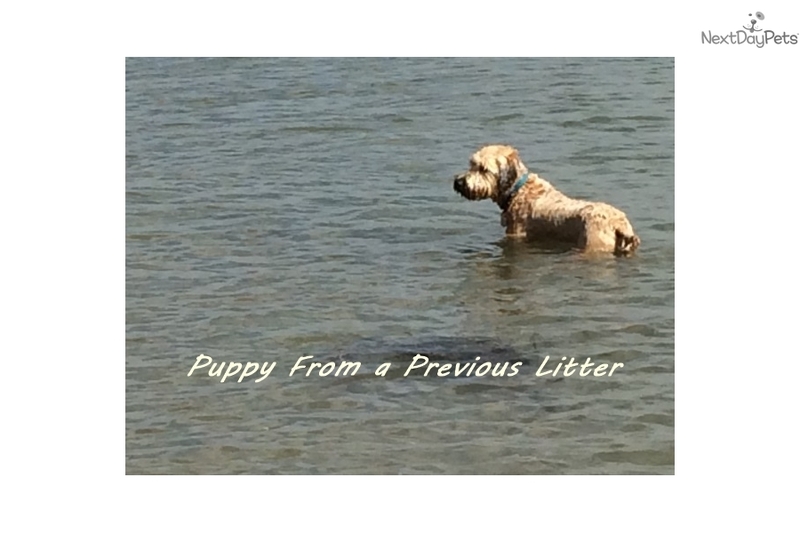 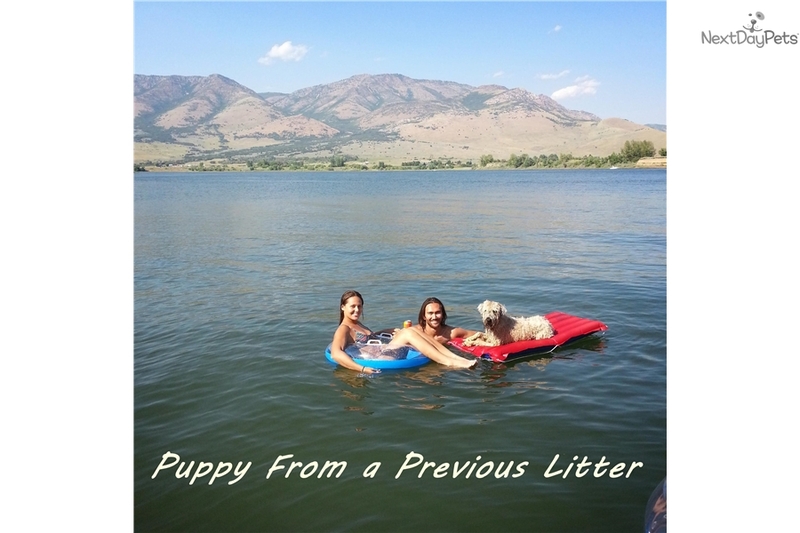 Check out the reviews from our puppy parents who have an older sibling to Toby. 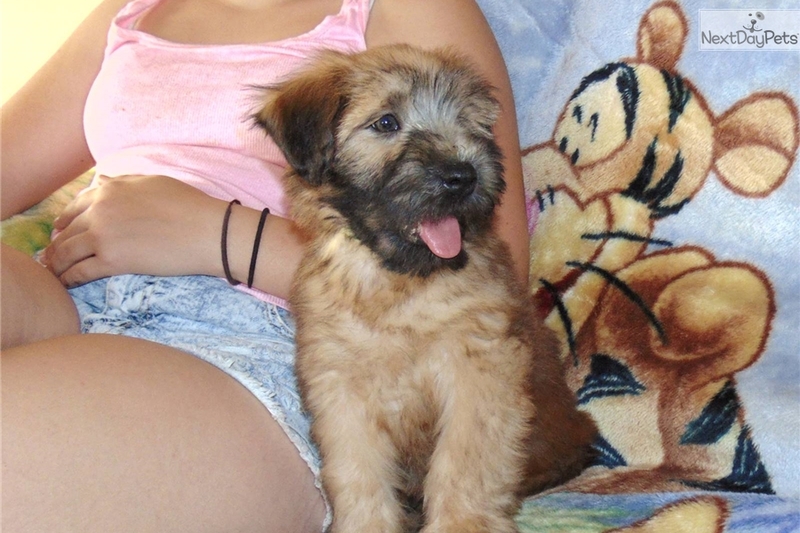 His parents produces the most amazing puppies.